BWT Blanket Wash trough. 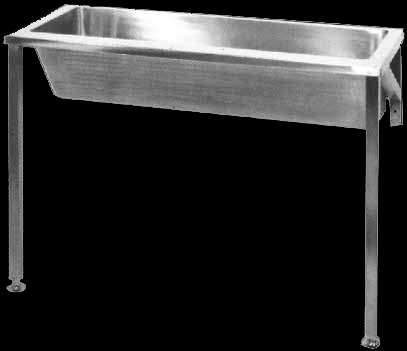 Franke Model BWT Blanket Wash Trough, 1300 x 495 x 300 mm. 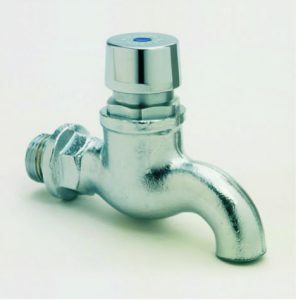 Unit to be manufactured from Grade 304 (18/10) Stainless Steel,1,2 mm gauge. Rounded internal corners and sloped front, with 40 mm waste outlet to the right. 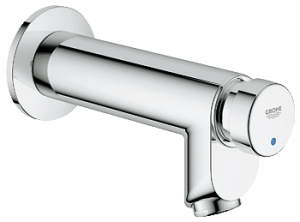 Unit to be supplied complete with two Stainless Steel gallows brackets with front legs.